A company who are dedicated to bringing you the highest quality biker and casual leathers at an affordable price. A vast range of products including leather, textile and Kevlar jackets, shirts, jeans and trousers, great waistcoats, gloves for all the seasons, hats and luggage, all made from quality leather and fabrics, to the latest designs and trends, under their own label of COL. Established in 1998, the company has grown to become one of the leading manufacturers and retailers of custom and cruiser biker clothing. The amicable team from City of Leather are regularly to be found at most major Motorcycle rallies around the UK. The companies mission statement and motto is to 'Bring you quality leather at an affordable price'. Lots of great pictures of proud owners of City of Leather clothing! 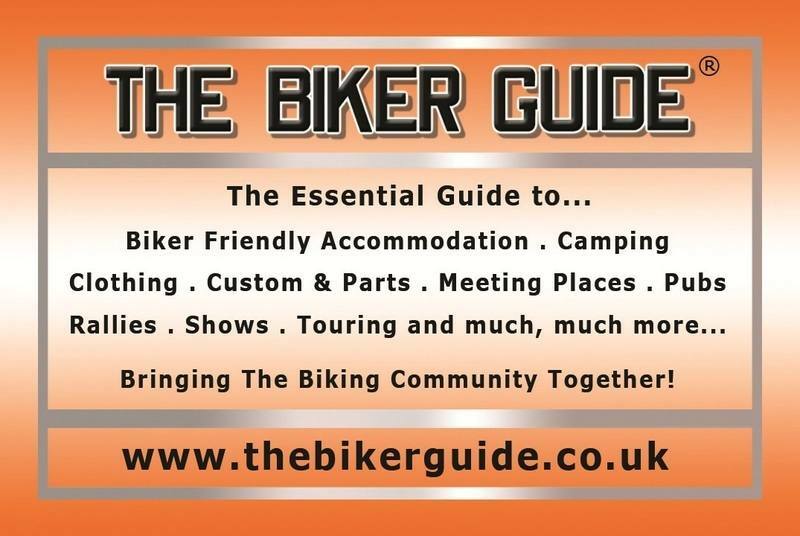 where: At most Motorcycle Rallies and shows in the UK and web store. We encourage a lively and friendly community where members actively contribute to events, news and forums to build a fast growing website packed full of everything to do with the biking community. - Bringing The Biking Community Together!